Since I began riding brevets, I have often heard the phrase “Spirit of Randonneuring.” Blah blah blah represents the Spirit of Randonneuring. Doop be doop does not. Randonneuring means different things to different people, and the selection of photos below represents the images from this past year that fall into my own definition of the Spirit of Randonneuring. 1. 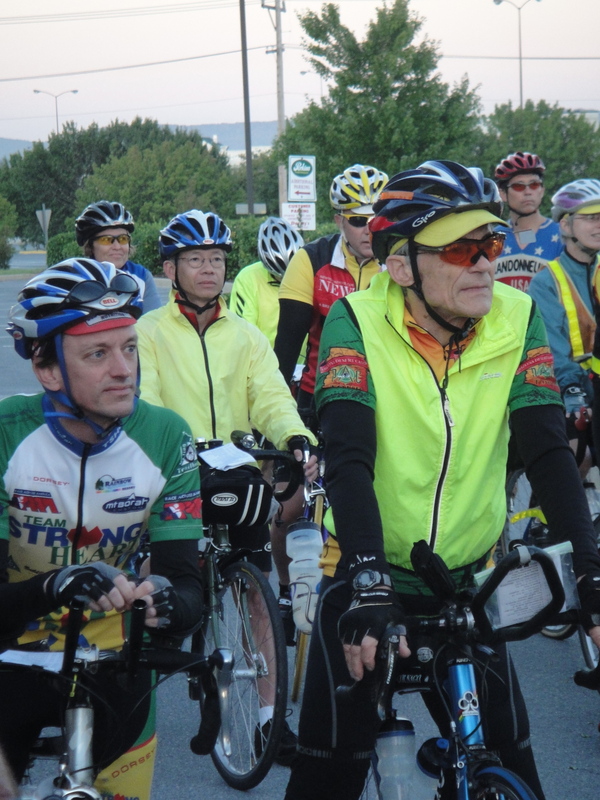 The faces of riders at the early morning starts. 2. Good moments at controls (with good food and sunny days an added plus!). 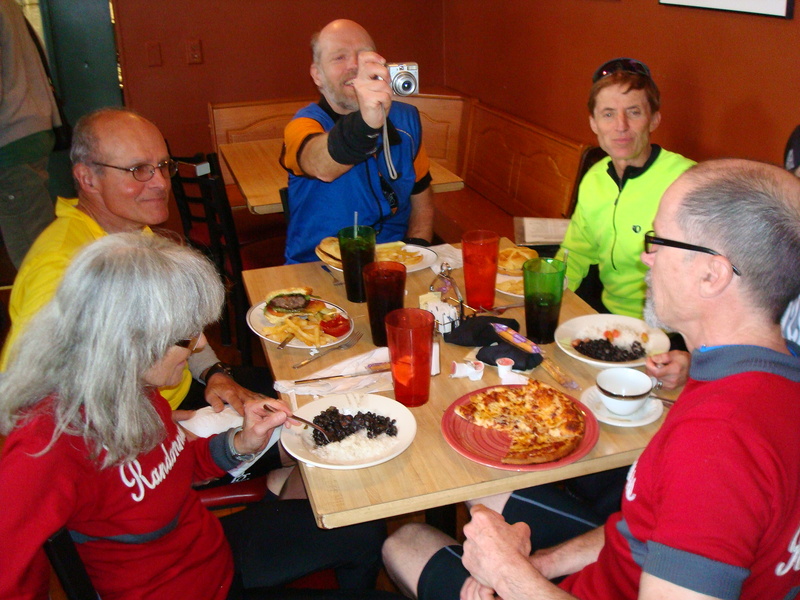 Team Carnivore eats lunch at the Blue Moon Cafe on the DC Randonneurs Fleche, while Bill takes a photo. 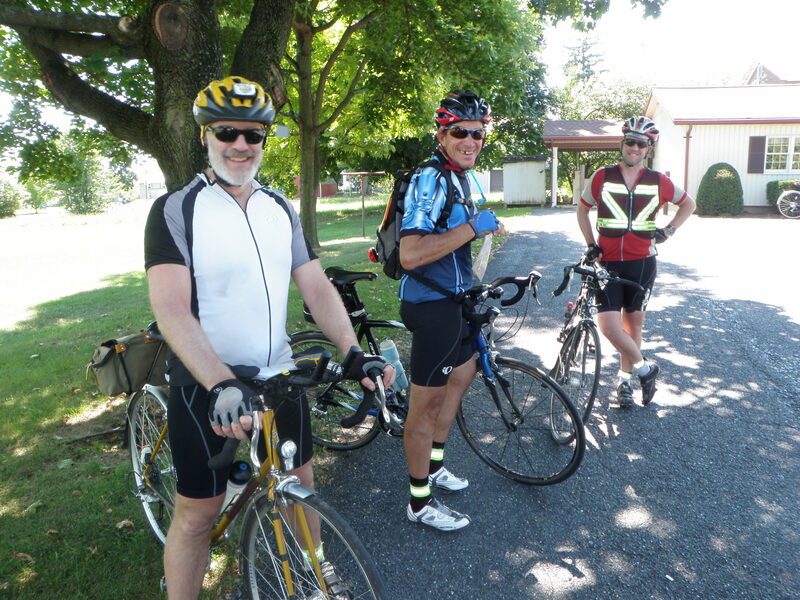 Bob, Scott, and Charlie at one of the post office controls on the Endless Mountains 1000K. 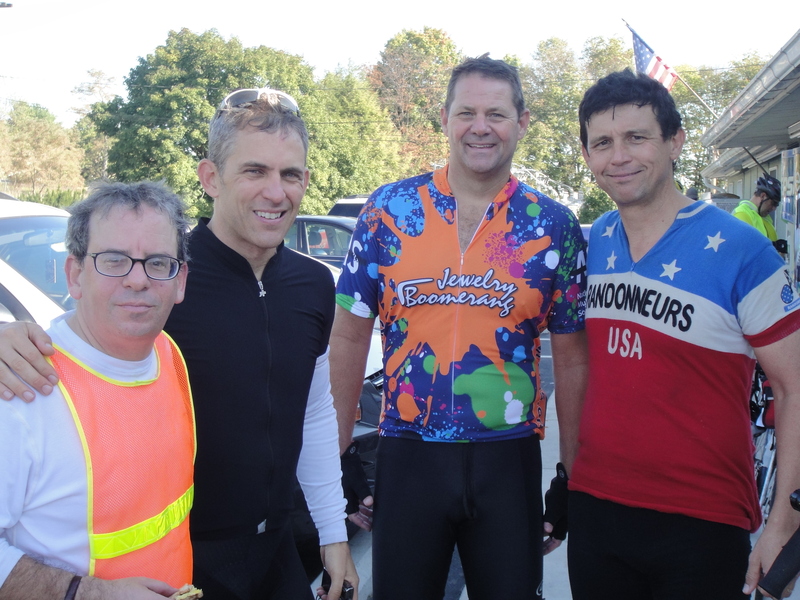 Bob, David G., Justin, and Justin’s brother-in-law take time out for a photo on the Civil War Tour 200K. 3. Pedaling and talking the miles away with others. Paul D. and Carol on the DC Randonneurs 300K. Mary C., Carol, and Kelly talking and pedaling on the DC Randonneurs 300K. 4. Helpful and friendly people to sign your control card. 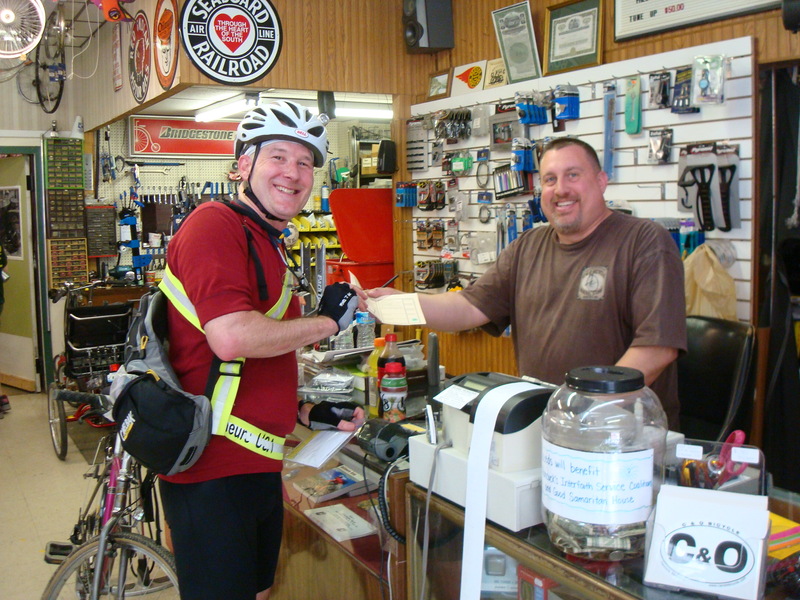 Felkerino making it official at C&O Bicycle, a control on the DC Randonneurs 400K. 5. Having someone ride out and meet you at the end of your big ride. Jan rode out to meet Nick at the finish of the DC Randonneurs 600K. 6. The accomplishment of finishing your first Super Randonneur series. 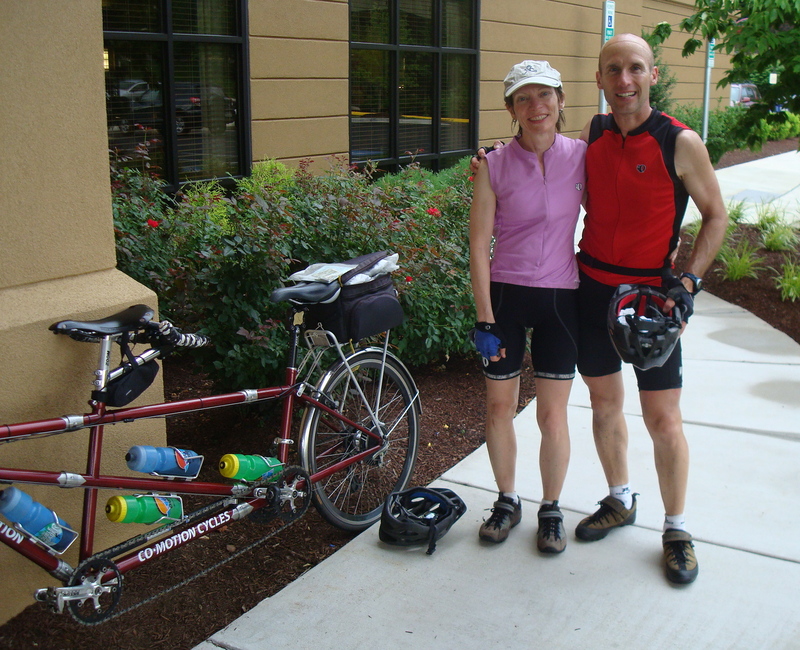 John and Cindy became Super Randonneurs upon completion of the DC Randonneurs 600K. These all define some aspect of my idea of the Spirit of Randonneuring. Like I keep saying, I’m glad I don’t have to pick just one photo to share. Throw your photos into the mix of memories by e-mailing a photo (or two, or three) to gersemalina “at” gmail.com!